The brand of excellence in knowledge development and innovation. RIM (Rathinam Institute of Management) firmly believes in building leaders through a transformative, innovative, and holistic education. 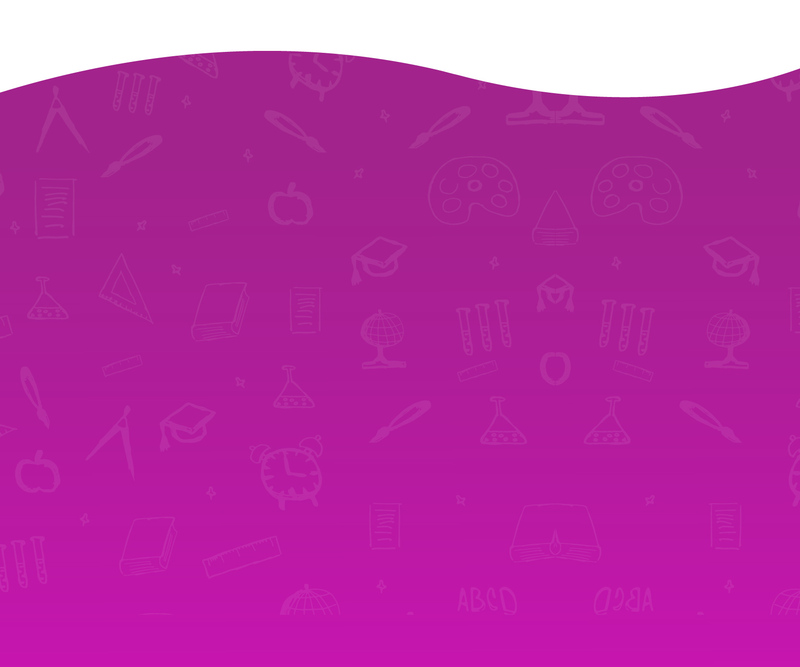 Over the years, RIM has evolved to be a renowned institution, inculcating quality management education. 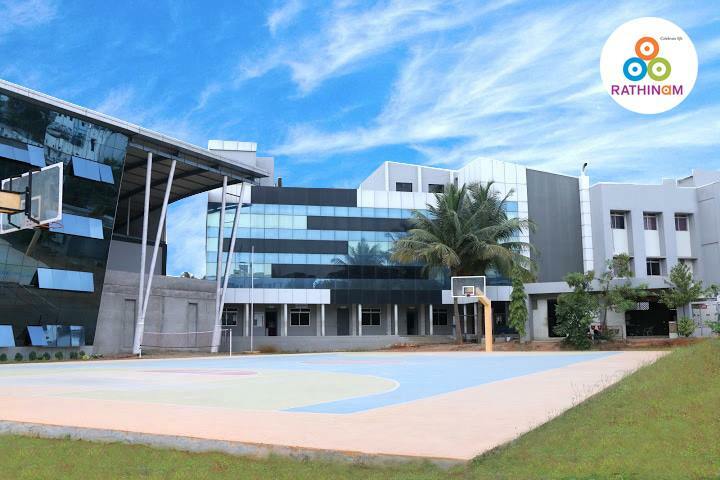 RIM is one of the top MBA colleges in Coimbatore, which plays a crucial role in professionalizing the budding talents through its Doctoral-level programs, Post Graduate programs, Executive Training Programs, Consulting and Research Activities. Today, it serves as an autonomous body, evolving persistently to meet its objectives in the current business environment. To emerge as a world renowned Institution that is integrated with Industry to impart Knowledge, Skills, Research Culture and Values in youth who can accelerate the overall development of India. To impart superior quality education at affordable cost, nurture academic and research excellence, maintain eco-friendly and future-ready infrastructure, and create a team of well qualified teaching professionals who can build global competency and employability. Transform the youth into National Asset. With a passion for educational excellence, Rathinam provides full-time management courses and part-time learning programs. Rathinam Group is a pioneer in creating conducive space for innovation, startups, and entrepreneurship. Due its diligence towards innovation, it is one of the 35 institutes across India to be selected as the center for the first phase of ATAL Innovation Mission (2018). It has already launched several successful social startups like No Food Waste, Edudharma, City Sence, and Cipher Labs. ATAL Incubation Centre (AIC) is an initiative under the ATAL Innovation Mission (AIM) of NITI AAYOG, which encourages and reinforces innovative startups by providing supporting amenities in terms of infrastructure, resources, and indisputable mentoring ecosystem. Rathinam, with its existing formal tie-up with EDII (Govt. 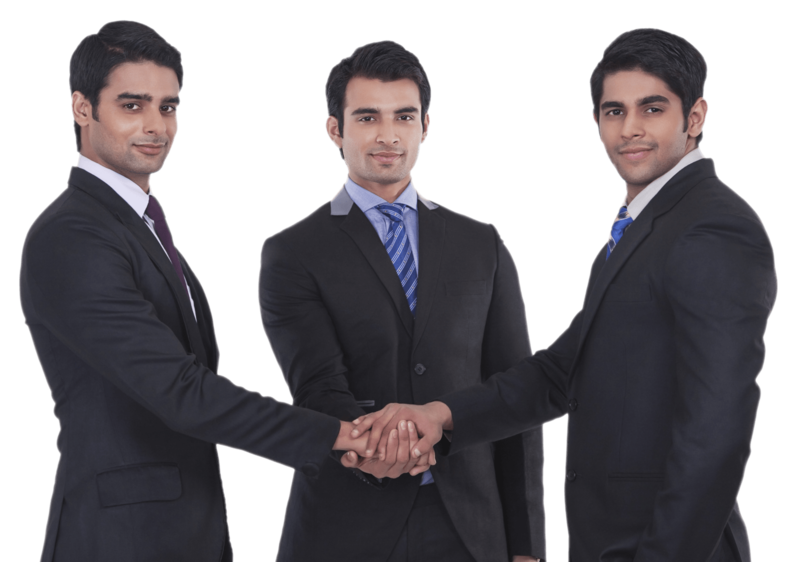 of India), is highly adept to provide entrepreneurship training to prospective incubates. Thanks to EDII’s end-to-end backing in the form of training and support modules/curriculum/trainers. The young innovators at Rathinam receive the fruits of focused and foundational knowledge building during their entrepreneurial journey. To meet the growing demand of aspirants and equip them with a different learning of business & management across cultural and national boundaries, we have collaborated with leading international universities and created premium MBA programs. Provide an opportunity to students to travel abroad during their last semesters and develop skills in their field of interest. Provide a platform to the students for networking abroad and raise capital for business ideas. 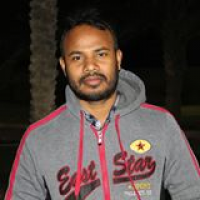 Provide a base to seek foreign employment opportunities. 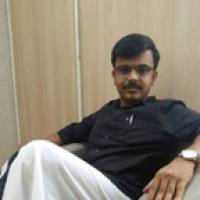 Rathinam’s vision is to produce technologically & internationally competent managers with resilient leadership and practical business skills like management, marketing, accounting, finance, human resources, strategy, and technology. Our graduates can navigate in current technology-driven business atmosphere and outshine in a progressively global business world. International Trips: Exposing young talents to global education through international business internships. Incubation Center: Nurturing the student startups by providing proper resources and capital to facilitate their business ideas. Inspired Living: Amalgamating growth, innovation, and living for a holistic development. We will build your career lane. Besides teaching, we prepare the students to embrace the industrial world. We guide every student in his or her final year and the ones who are a year ahead of graduating the academic year to explore career opportunities by inviting different companies for campus drives. The placements are an outcome of systematic interaction with the industries and interminable career counselling for the students. Right from their initial academic year, students are counselled continuously with regards to their career options and aspirations. Campus Placement is arduous, and the competition is fierce. But even here at Rathinam college, the defining principle Confidence Without Attitude won out. We helped every one of us be as prepared as possible. Dream came true. I bagged the job through Campus Placements. 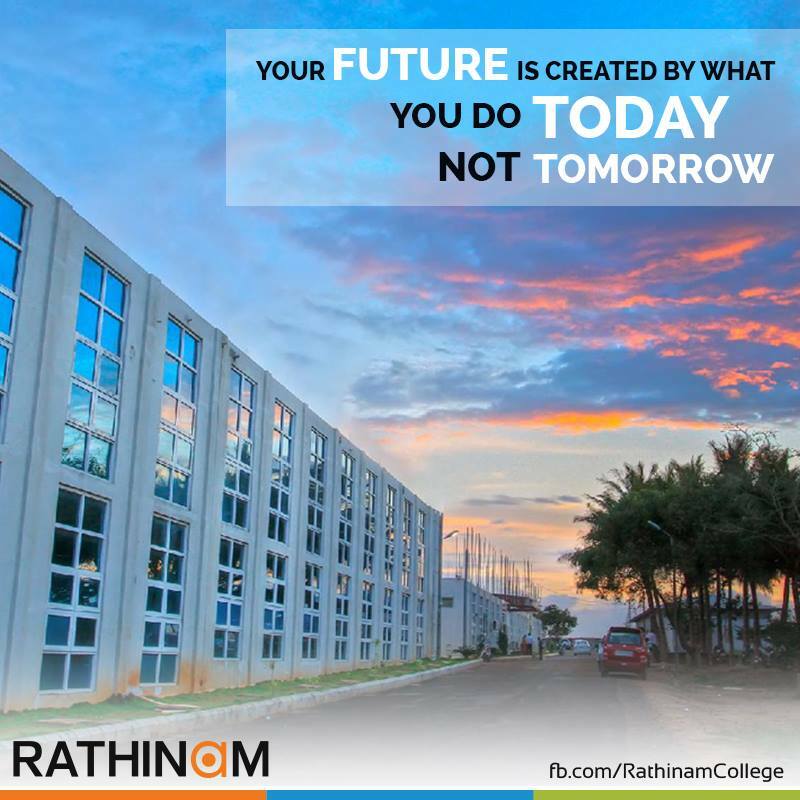 Thanks to Rathinam college for changing lives! 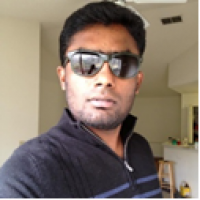 "After my first week in Rathinam college, I knew I could achieve my desired goal - Software Engineer. Well, here I am!! All the hours of study and pen-pushing finally paid off and I'm satisfied with what I'm doing. I learned my life there!!! Thank you RCAS management, Professors and Lecturers." "It has been wonderful 3 years at Rathinam College. Things could have been different if Rathinam College had not nurtured us in all respect, be it be developing a sense of leadership, to be innovative in our ideas, building our courage and sense to be in Corporate world, learning work ethics to name a few. 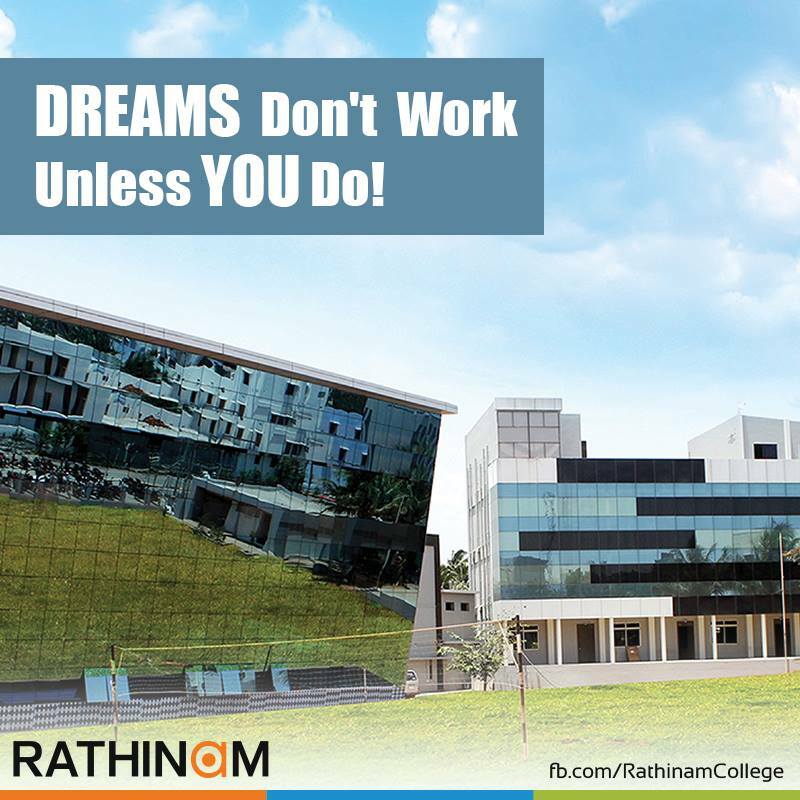 Rathinam College have always guided and encouraged their student to take a right path on their own way. Thank you Rathinam College all the support." The three circles in the Rathinam represent the three facets of education, industry and living, all coinciding and co-existing together as the pillars of an uplifted society. 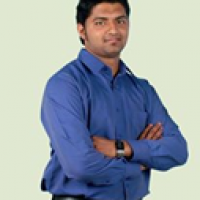 Address: Rathinam Techzone Campus, Pollachi Road, Eachanari, Coimbatore, Tamil Nadu, India - 641021. Copyright © 2019. 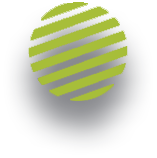 Developed by Impiger Technologies.